The St. Edmund Preparatory High School graduate will possess a strong value system and a continued thirst for knowledge. Listed below are some of the colleges and universities that have accepted recent St. Edmund Prep Graduates. 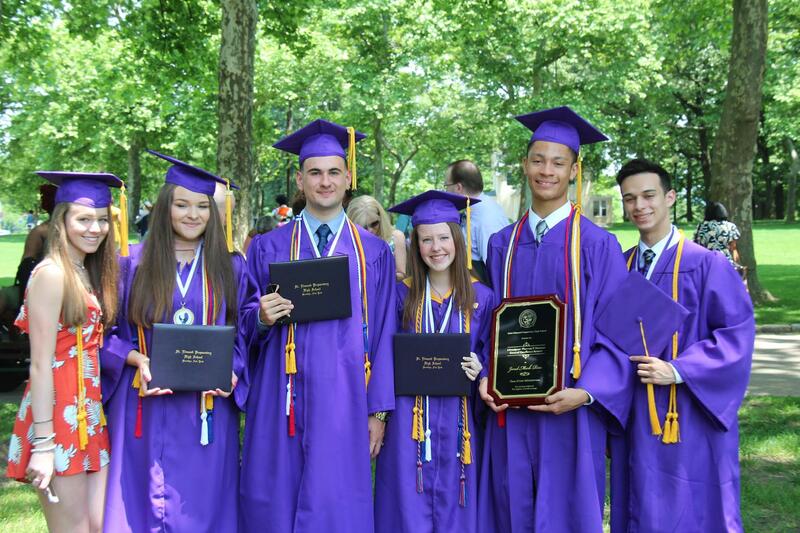 The graduating class of 2018 received over $25 million in scholarships.